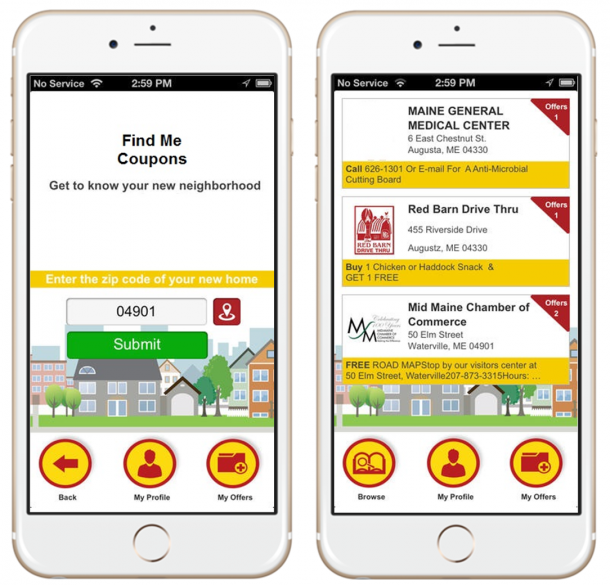 A US based retailer required a location based coupon app for improving its customer base. This mobile solution help for increasing customer loyalty by delivering geo-location based offers about various discounts and deals as per customer preference. The solution helped in streamlining retail sales and also served as a marketing platform for delivering digital coupons. The client required to build a retail mobile solution for distributing various coupons and offers to its customers based on their location. They required an intuitive user interface for the mobile solution with added loyalty coupon engine for promoting offers. The application needed to run flawlessly on various iOS, Android based devices and also notify users about limited offers. To deliver a retail coupon mobile solution, the team at Rishabh Software designed, developed, tested and deployed the location based service app for both iOS and Android devices. The solution methodology was focused on building native applications for iOS and Android platform for delivering personalized offers as per user preferences. The solution was built using many reusable components like custom views, navigation control and app sync functions for rapid application development. Also, a loyalty algorithm was developed to deliver location based offers and discounts based on various categories like clothing, shoes, department stores and electronics. 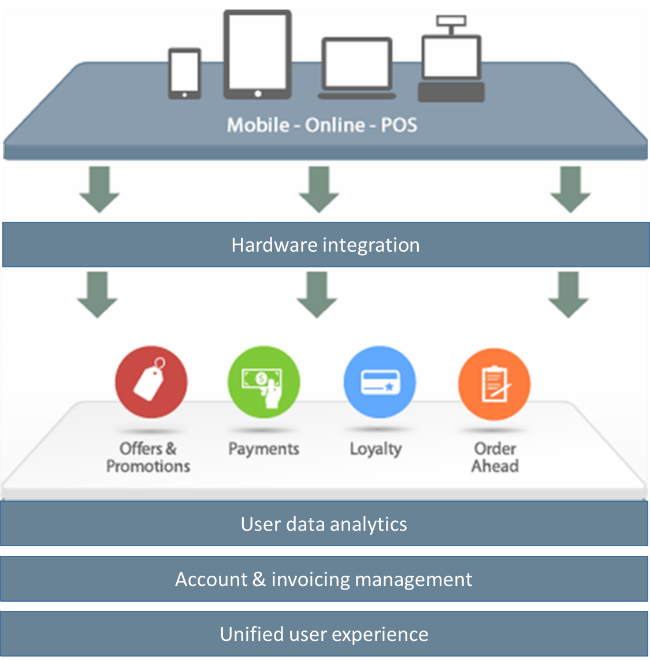 Rishabh Software helps retail industry with mobile store, location based solution and iBeacon solution to increase profitability. Get a Free ConsultationTalk to our experts to get the best suited retail solution.